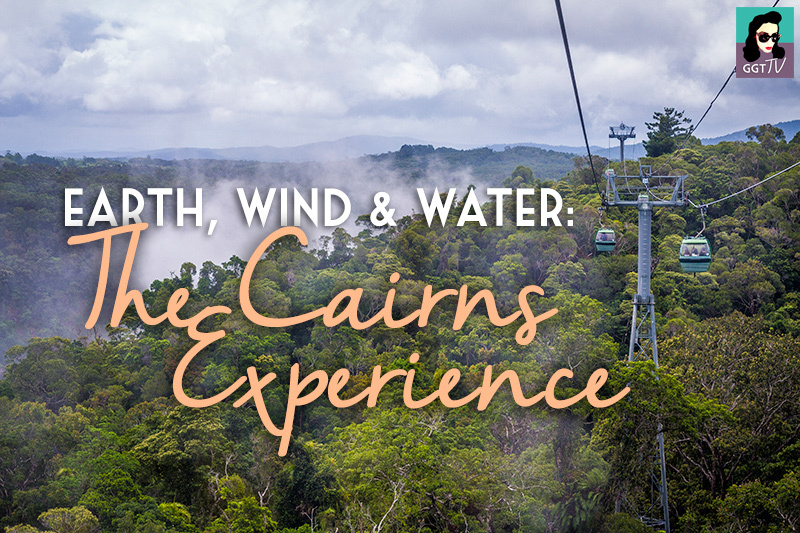 Win a trip for two to Cairns, Australia! 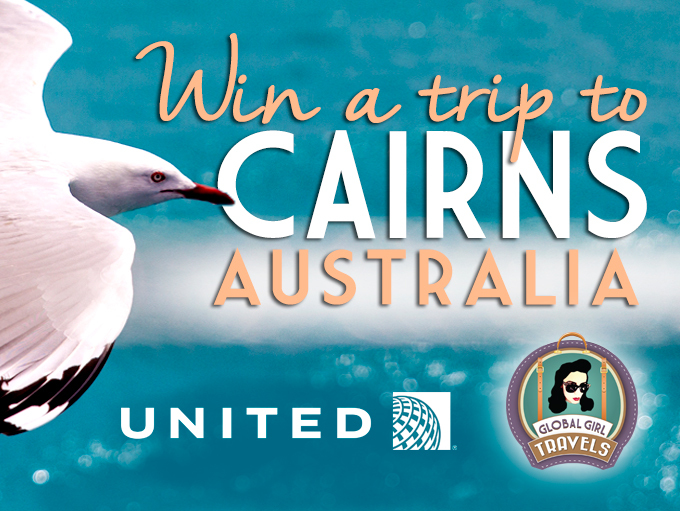 Win a trip for two to Cairns, Australia! It’s easy. Simply log in to Facebook or enter your email address on the entry form below to enter. 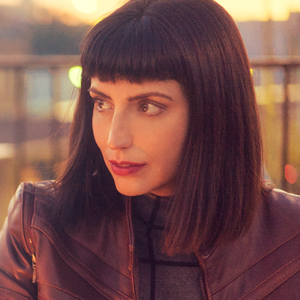 Unlock even more ways to enter just by following Global Girl Travels. Earn up to 50 entries! Tweet this giveaway daily for extra entries. Open to all entrants 18 years of age and older, excluding United employees. Flight must originate from Guam or Tokyo. Multiple entries encouraged! Winner chosen at random. Entry period ends June 1, 2015 at 12:00 a.m.